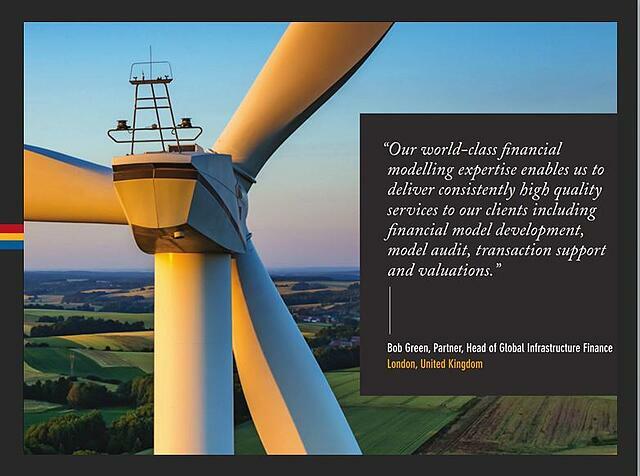 We are recruiting exceptional candidates who will be able to help drive our development in the global infrastructure finance market and make a difference to our clients. We will only respond to those applicants in whom we have an interest. We are an equal opportunity employer. Corality acquired by Mazars from Corality Financial Group on Vimeo. 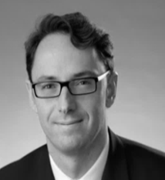 Mr. Devillers has been with Mazars for 10 years, starting in Paris and now a partner with the New York practice. He is in charge of the Mazars New York financial and advisory practices. He is also the primary New York contact for recruiting and transfer within the Mazars Group. His industry experience includes financial services, capital markets, manufacturing and utilities. As part of this experience, he has been exposed to IFRS since the adoption of these new standards in Europe and he assisted his clients on the transition to IFRS.